“This book shines new light on settler colonialism and Indigenous resurgence, historic and contemporary, through sharp analyses of some influential but lesser-discussed writers.” – Siobhan Senier, University of New Hampshire. Along the way, we the reader will repeatedly have our eyes opened as Ms. Bryant draws inarguable conclusions from history, particularly the way Indigenous people have been treated since the Loyalist invasion of Eastern Canada when hordes of white settlers escaping the United States pushed the Miq’maq, Maliseet and Passamaquoddy peoples off their traditional lands. If you are interested in Indigenous affairs, the history of how the eastern tribes came to be in such dire straits today, and how literature has reflected these changes – and even attempts to embrace and effect change for the better – then The Homing Place will certainly appeal to you. It has found a permanent place on my Reference shelf alongside other key Indigenous titles such as Chris Benjamin’s Indian School Road and John Tattrie’s Daniel Paul, Mi’kmaq Elder. The Homing Place was shortlisted for both an Atlantic Book Award (for Scholarly Writing) and a New Brunswick Book Award (Writers’ Federation of New Brunswick Book Award for Non-Fiction), both nominations were well deserved in my opinion. I am also adding it to my 2018 longlist for a “The Very Best!” Book Award in the Non-fiction category. 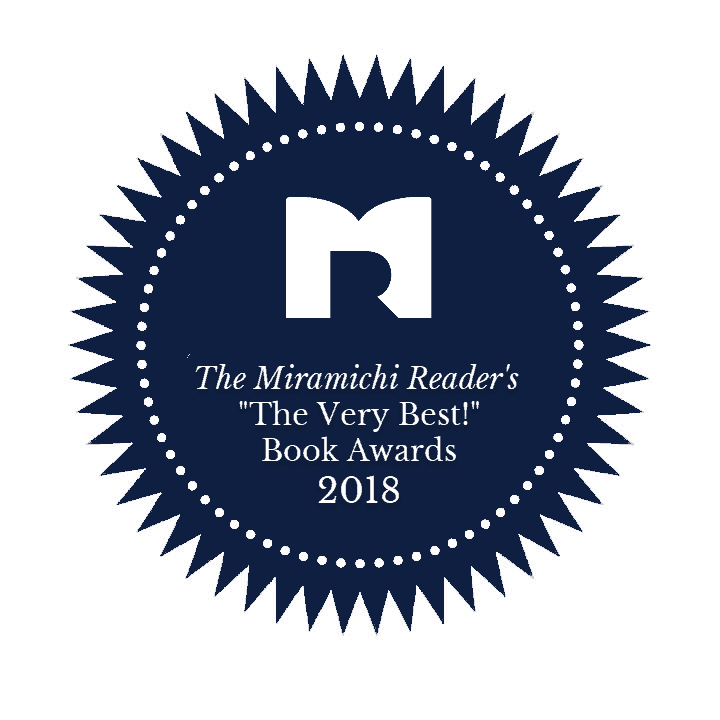 September 9th, 2018: The Homing Place has been awarded as a “Notable Achievement” in the “The Very Best!” Book Award category for Non-Fiction!